Looking for Exhibitor Information? Click here. Attendees: Register for FREE Tickets! 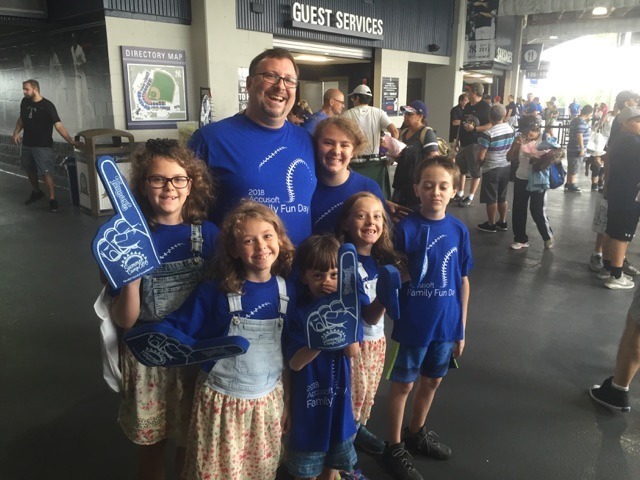 Why should I attend the Family-Friendly Summer Camp Expo? 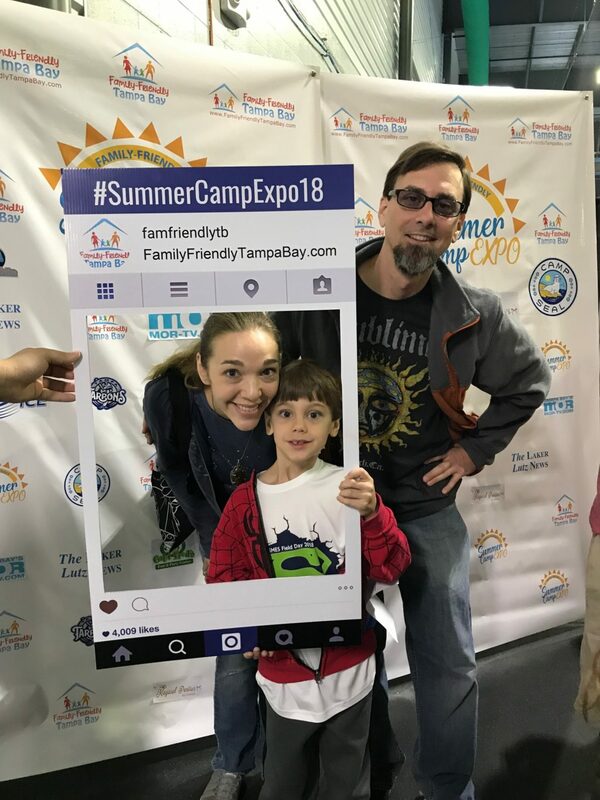 The 2019 Family-Friendly Summer Camp Expo was designed to help families with children of ALL ages to find fun and exciting summer camps, activities, programs and vacation ideas. There will be a range of summer camps including STEM, Sports, Arts, Theatre, Special Needs, Cooking, and even more summer options. 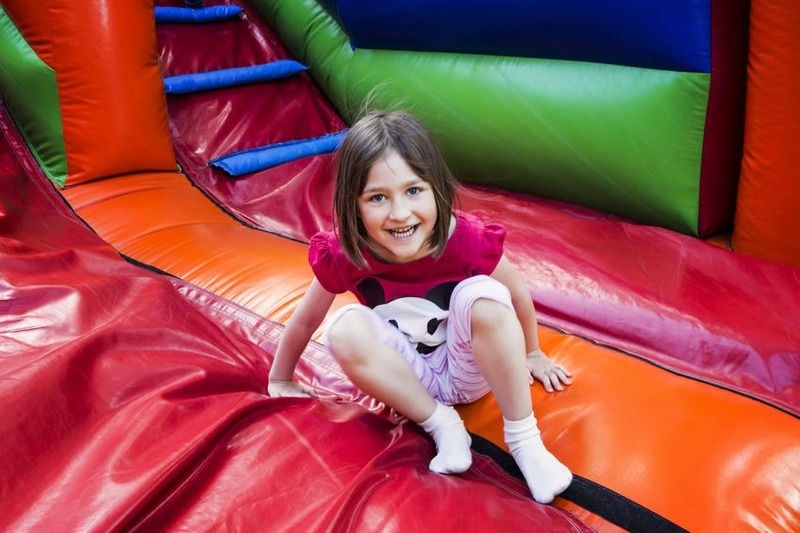 The chosen venues offers a full day of fun while getting the valuable information for your family. More sponsors coming soon! Contact tampasummercampexpo@gmail.com for sponsorship info. 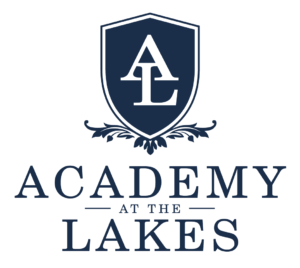 What should I expect to do at the Summer Camp Expo? Our Summer Camp Expo is all-inclusive. Children from preschool age to teenagers will find summer camp options and fun activities onsite to entertain them. Having your child attend our Summer Camp Expo will give them an opportunity to “test” out a variety of summer programs before committing to one or a few. Where is the Summer Camp Expo? 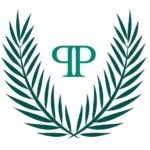 The 2019 Pasco/New Tampa Summer Camp Expo will be held at Plantation Palms Golf Club in Land O’ Lakes (Less than 10 minutes from I-75) and at the Hillsborough Community College (Brandon Campus) Both of these locations offer a great opportunity for Tampa Bay families to attend the Summer Camp Expo with an indoor and outdoor experience to host the amazing camps and fun kids activities and games, there will be lots to do. Our Family-Friendly Summer Camp Expo is FREE to attend. All attendees must register for a free ticket. Skip the lines by registering online and be entered to win exclusive Giveaway offers for registered attendees. It’s a perfect opportunity to meet face-to-face with a host of summer activity providers. You can also access our free summer camp guide on our website for more details. We do offer an optional VIP ticket which includes an exclusive Large Beach Bag, our 2019 printed wall calendar with over $75 in valuable coupons, freebie products, and 30 minutes early entry into our Summer Camp Expo. March 30th: Pasco/New Tampa Edition: Register online for your free ticket! April 6th: Brandon Area Edition: Register online for your free ticket! Will there be other Vendors? 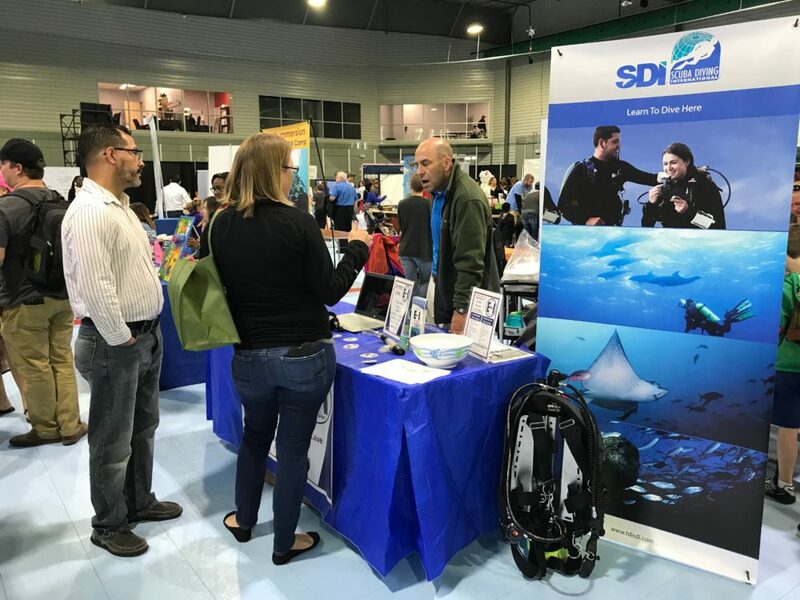 The 2019 Summer Camp Expo is more than just summer camps. There will be local exhibitors that include summer attractions, birthday party vendors, health & wellness, photography, home products, and so much more! There will be a wide variety that will make it a one-stop shop to finding all the family-friendly products and services you need. Help us give back at the Expo. 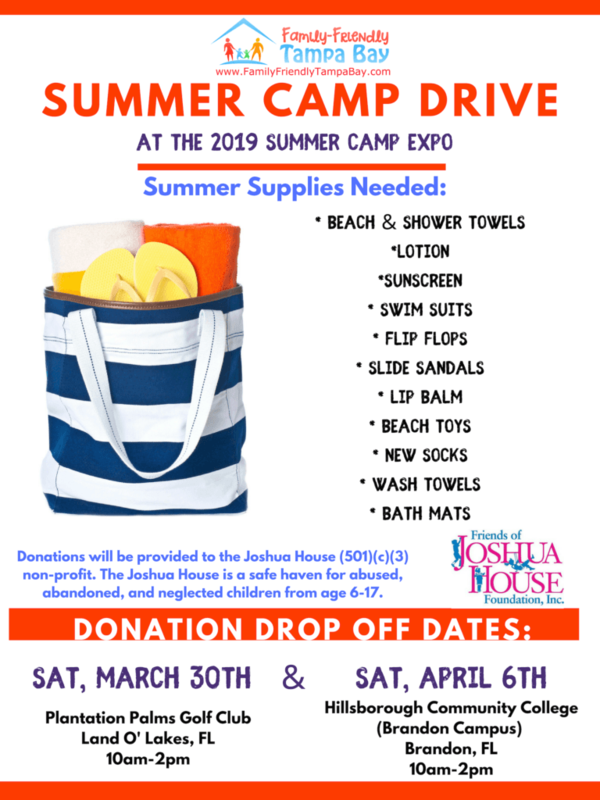 The Family-Friendly Summer Camp Expo will be hosting a Summer Camp Drive for the Friends of Joshua House Foundation (501)(c)(3) non-profit which helps provide a safe haven for abused, abandoned, and neglected children from 6-17 years old. Attendees can donate needed summer supplies such as beach towels, sunscreen, flip flops, socks, lip balm and even more needs as listed on our Donation Drive Flyer. Net proceeds from the Summer Camp Expo will go towards providing these much needed supplies. 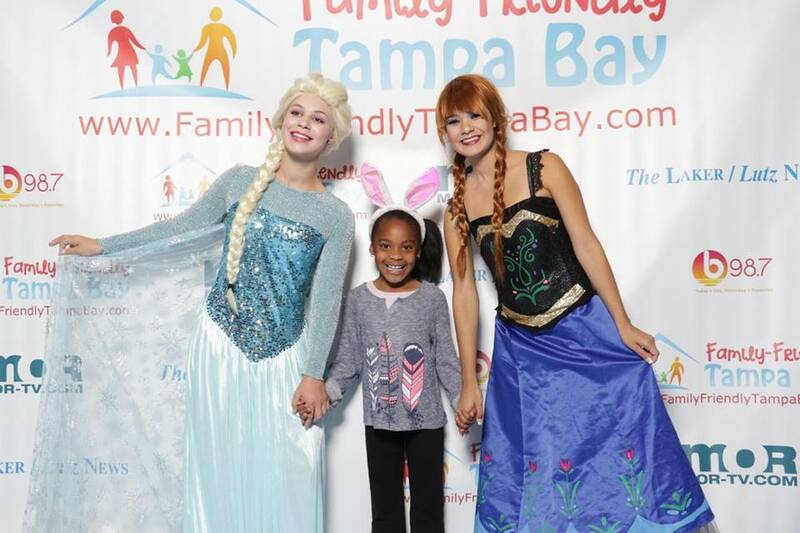 Sign Up to receive our weekly weekend newsletter to get notices about summer camps and things to do in the Tampa Bay Area, right in your mail box.